Agile development is gaining popularity in industries in recent years. 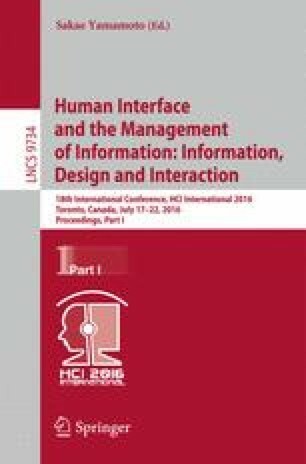 For more than a decade there have been researches about the integration of agile development and Human-Centred Design (HCD) so that organizations can benefit from the best of both. However, such approaches are being performed in-house and often not published broadly. What are best practices for the integration? Do these integration approaches affect the methodology of agile development? Or, are the principles of HCD being influenced by the aggregation of both methodologies? Agile human-centeredness needs to be assessed in relation to a reference model. Such a reference model did not exist. This paper provides a checklist that can be used to assess the user-centeredness of the agile processes. The checklist is based on DIN ISO 9241-210 in combination with best practices from agile human-centred design approaches and is evaluated by experts feedback. We are very grateful to all the participants in this study without whom this analysis would not have been possible, and to Jonathan Yen for his support in finalizing this paper.